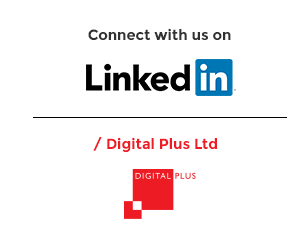 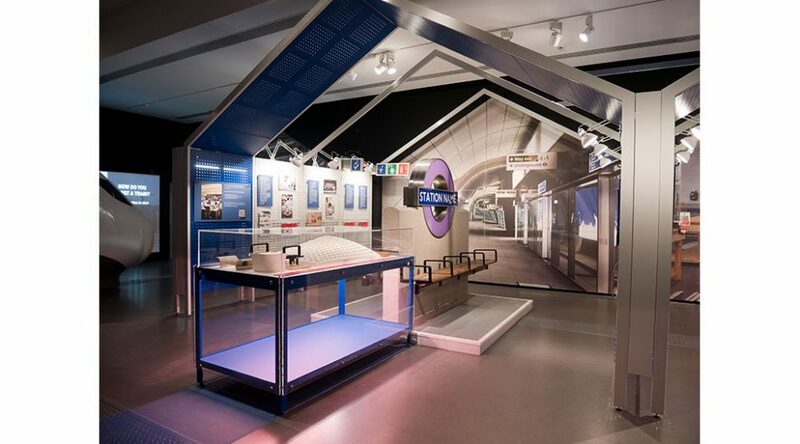 Digital Plus was recently asked to produce a series of graphics for an exhibition at the National Railway Museum (NRM), York. 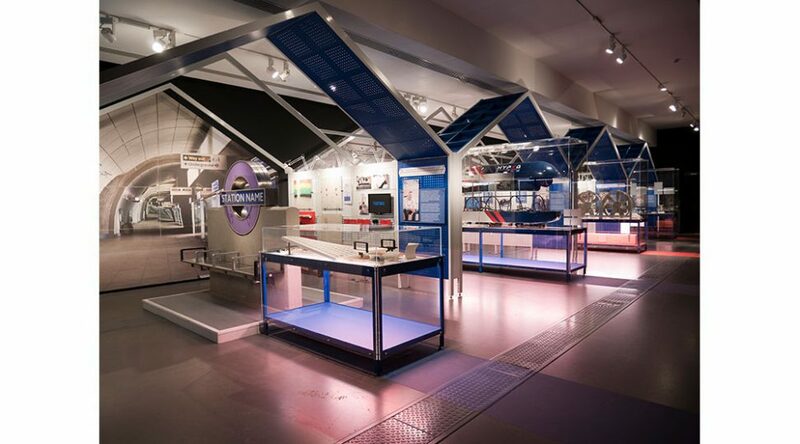 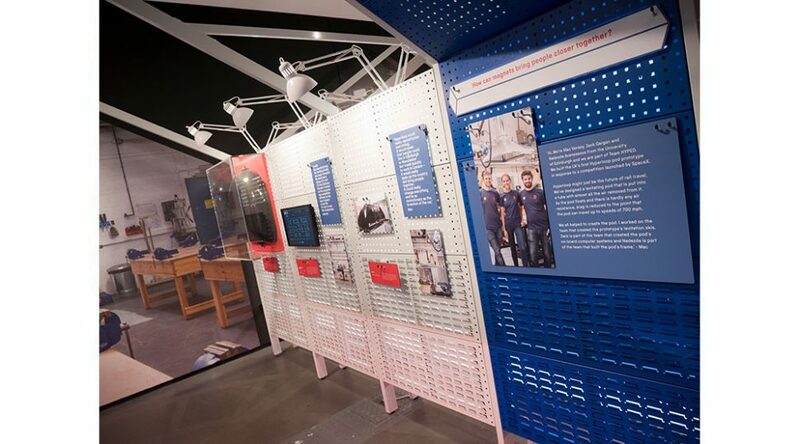 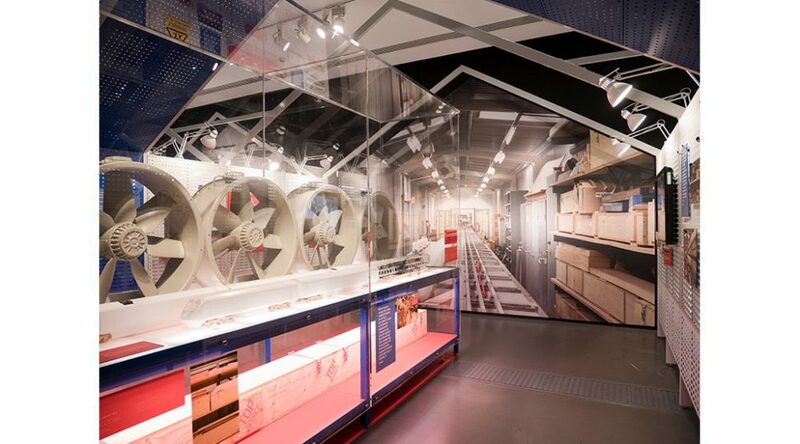 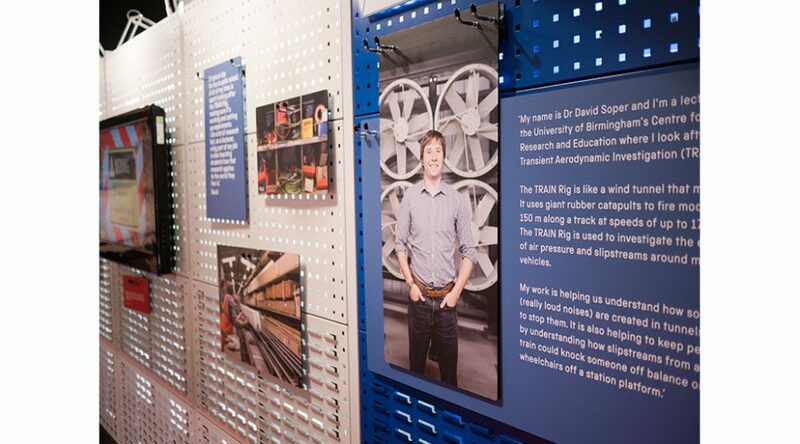 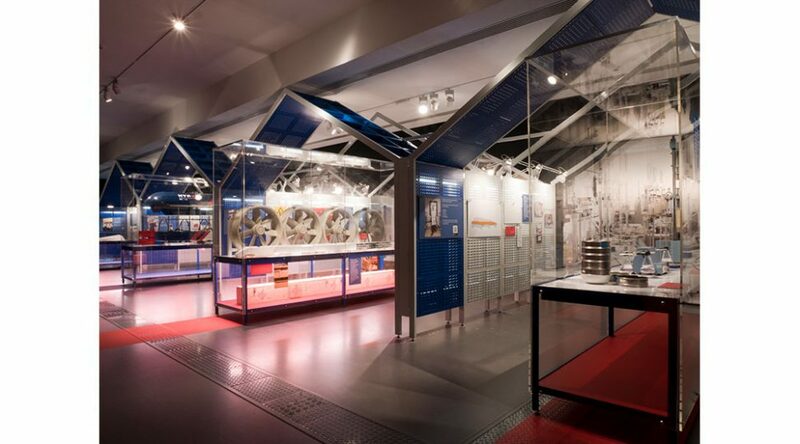 The exhibition focuses on experimentation, prototyping and testing in train technology. 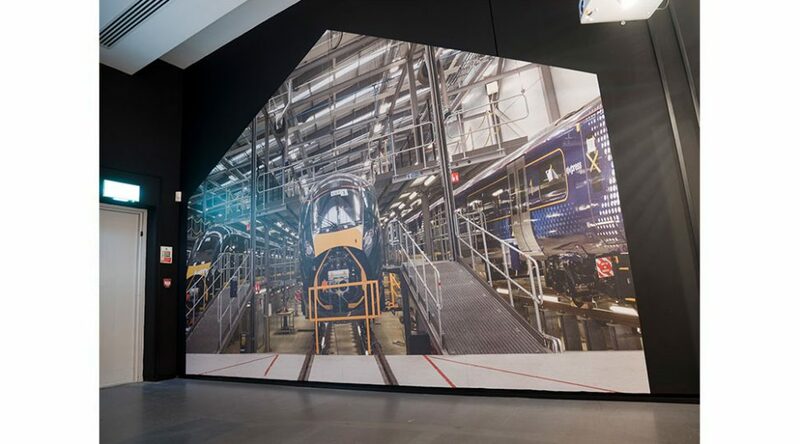 We worked closely with the NRM projects team, the London based exhibition designers, artworkers and building contractors to produce the exhibition graphics. 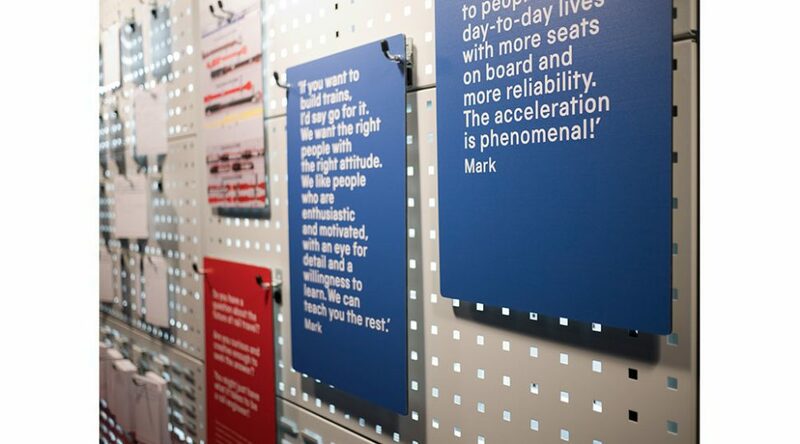 These included a range of full-colour display boards, plus wall coverings and floor vinyl. 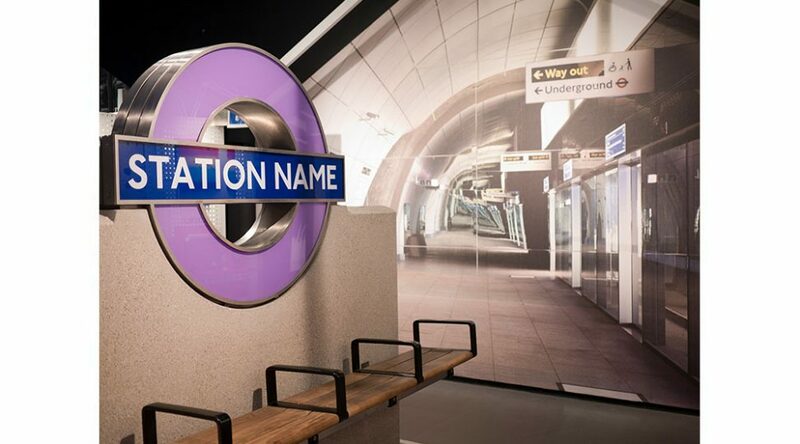 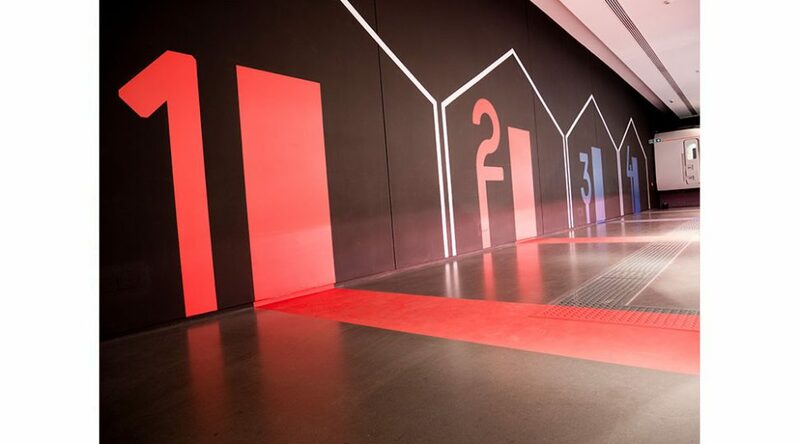 The exhibition is temporary, so while the graphics need to look bold and impactful, they also had to be simple to install and take down again. 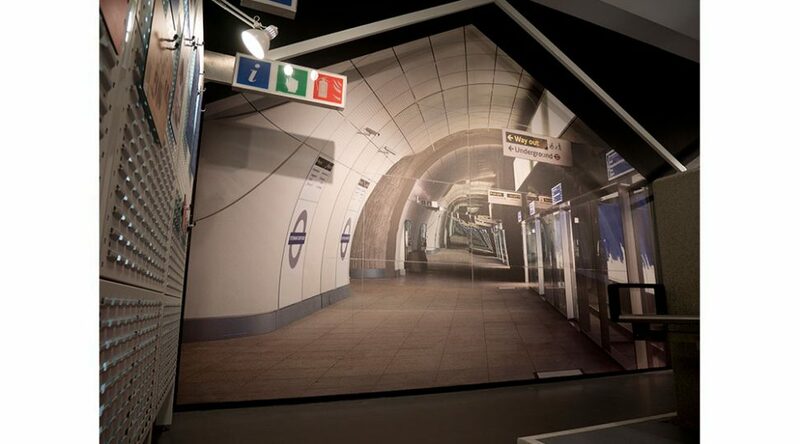 We recommended a series of specialist substrates including Dreamscape wallpapers, Alumigraphic wall wraps and floor vinyl. 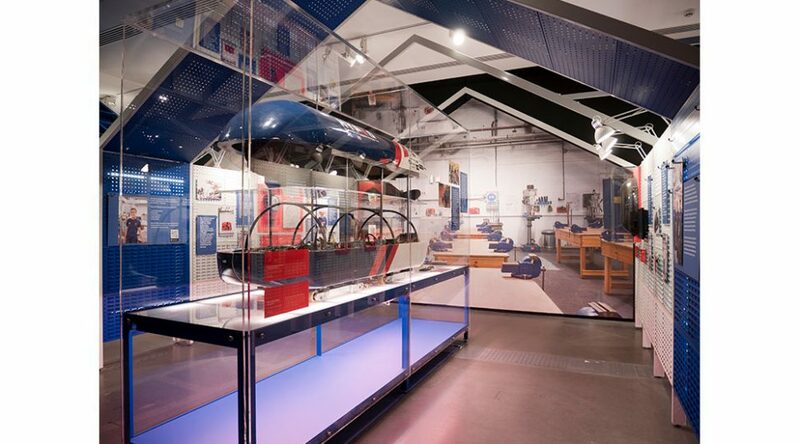 These graphics will be hardwearing enough to stay looking their best while on display, but won’t cause any lasting changes to the exhibition hall. 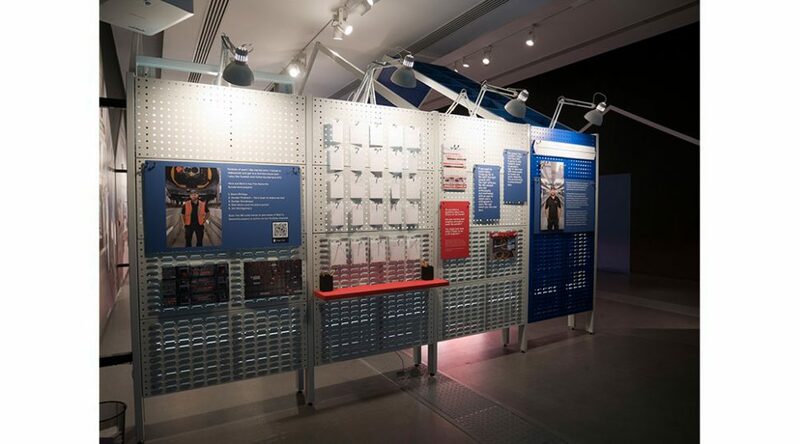 The exhibition looks bright, colourful and displays all the relevant information effectively. 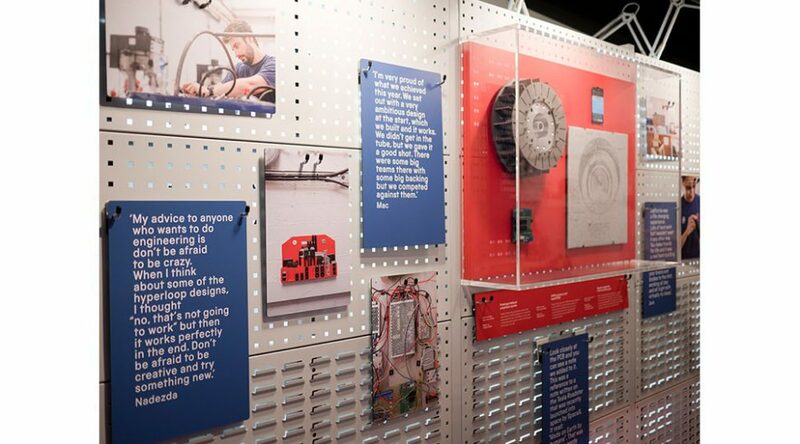 The print materials stand up to the glare of the overhead lights and the finished graphics provide an engaging backdrop to the array of different artefacts on display.